The shift to mobile is inevitable. In fact, more than half of all internet traffic now comes from a mobile device and almost 62% of smartphone owners use a mobile device to shop, which means mobile is making its mark on the eCommerce world. And if you don’t start catering to this new wave of shoppers, you could be missing out on tons of new customers–and potentially thousands of dollars in sales. 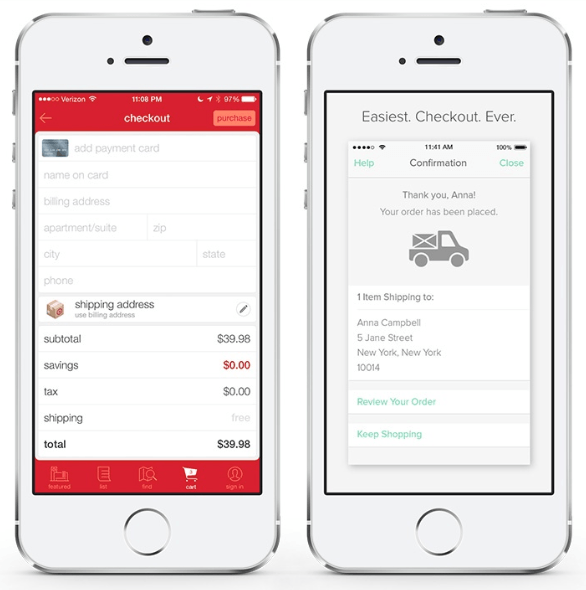 Mobile Commerce – also known as mCommerce, is a type of online selling. Instead of desktops or PCs, it takes place exclusively on mobiles. Therefore, mCommerce consumers have entirely different purchasing habits, expectations, and preferences. 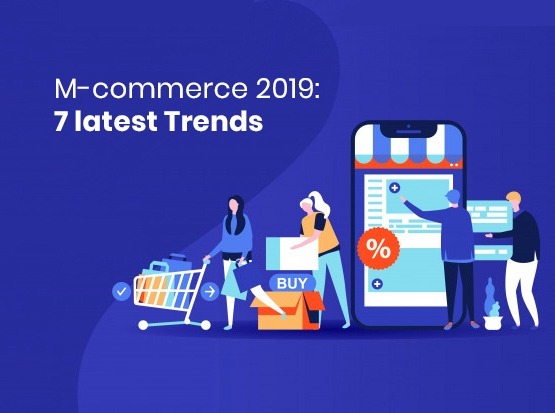 Here are 7 mCommerce trends to watch for in 2019 – important developments that companies need to consider to ensure the growth of their online and in-store sales growth. Do you have a brick and mortar store, with a steady flow of foot traffic in the nearby area? Take advantage of proximity marketing. This occurs when you’re targeting people within a certain radius of your store by creating ‘beacons’ – small devices that send Bluetooth signals to the mobile device of nearby customers who’ve downloaded your app. You may worry that your customers might be put-off from enabling their location as privacy problems? I don’t blame you. The world has gone mad for privacy issues (and rightly so). 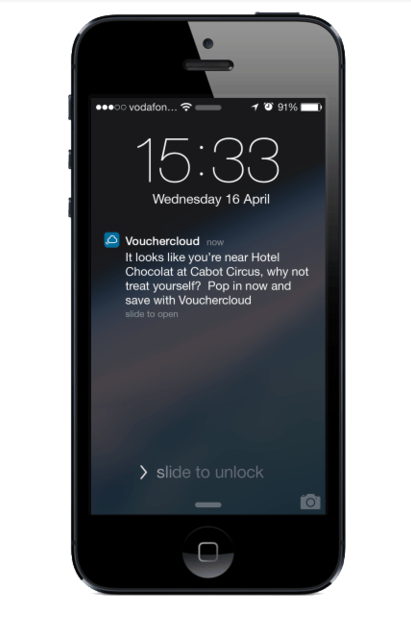 But 88% of customers would share their location if they’re being provided with something they’d consider valuable. This means offering value – such as discounts, offers or in-store coupon codes – could be the thing you need to drive more ‘foot traffic’ to your brick and mortar store. That’s critical if you want to make more sales with this method. But you can’t make sales without people to sell to, right? 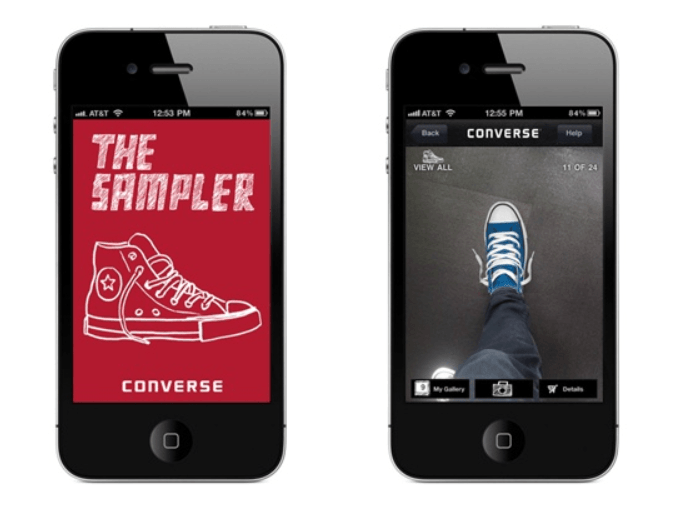 Social media should play a pivotal role in your mobile commerce strategy. It is getting even more influential and is now an important channel in regards to the actual churnover. Instagram is no longer just a place for cozy holiday photos, but rather a new sales platform that should be supported by your e-commerce-strategy. In fact, 31% of consumers use social media to browse new products (more than deal websites or online magazines), and 74% consult social media to make a purchasing decision. But, just post a few photos to your Instagram is not enough. 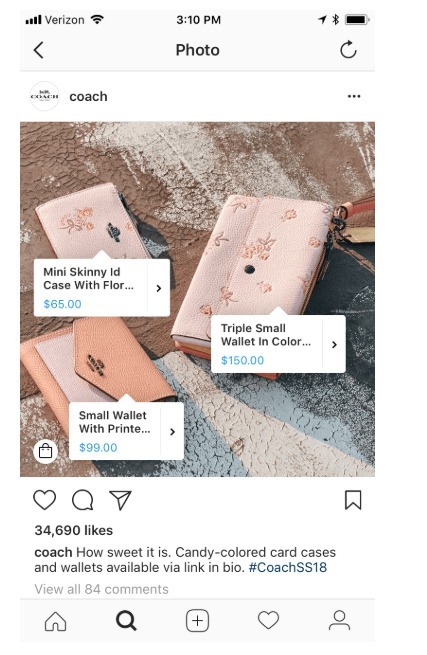 Let’s take your mCommerce strategy further and take advantage of shoppable tags – a tool that allows brands to send their followers directly to their website from an Instagram post. Shoppable tags are a great feature for brands to drive traffic from the platform since Instagram doesn’t allow links in captions; only one in the bio is allowed. Head to your Instagram Settings > double-checking you’re using a Business Profile. Agree to Facebook’s merchant agreement terms. Add a payment method to Facebook’s Business Manager. Connect your Product Catalog to your Business Manager. Wait for Facebook to approve your new account (this can take a few days). Turn on product tagging on Instagram when approved. 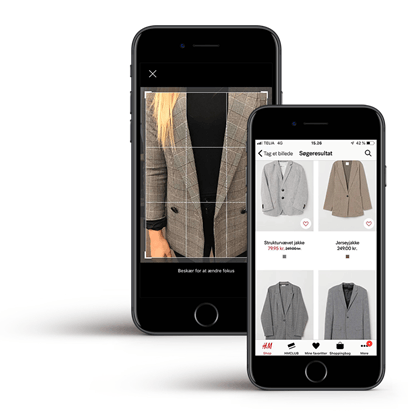 In fact, both Zalando and H&M offer image search in their mobile apps. The customers can take a picture of, for example, a pattern on a shirt and search for styles in similar colors and patterns. It’s easy, fast, and simple – and the search results are pretty accurate. Image search is probably easier to implement than many may think. It can often be done by assisting internet-based services such as Pinterest. Therefore, it does not necessarily require big development. Today, consumers want seamless shopping experiences–regardless of where, how or why they’re shopping. You’re probably the same. Think about it: How many times do you browse products on your lunch break using your PC, then purchase the same product via your mobile phone when you get home? Almost all (98%) Americans switch between devices on the same day, so I’ll bet your answer is “a lot”. Your mCommerce strategy needs to be omnichannel – a fancy word for seamless across various channels. That could include mobile, social media, website or Google Ads. Using consistent branding across all of your platforms. Allowing customers to create user profiles that can be used across all platforms: For example, displaying the same products someone’s added to their PC basket when logged in using a mobile phone. 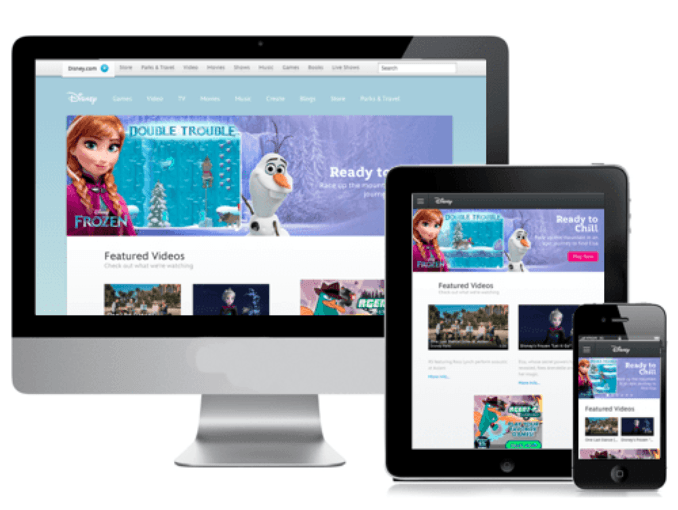 Personalizing content based on the content they’ve viewed elsewhere: For example, if someone’s viewed a product on their mobile phone, display similar products when they’re browsing via tablet. If you browsed the mobile website, I’ll bet you wouldn’t feel any different as you would if you were shopping online. No worries about privacy, no need to enter their information separately across various devices, and certainly no fear of a spammy replica website. That’s the feeling you want to give your customers to boost engagement. Companies with extremely strong omnichannel customer engagement retain 89% of their customer average traffic, compared to just 33% for companies with poor engagement. Are you convinced to let it take pride of place on your 2019 mobile commerce to-do list, yet? Ever find yourself clicking an Instagram ad, and end up window shopping with adding products to your online basket? You’re not the only one having that behaviour. One study found 67% of consumers admit going to ‘digital window shopping’ for fun on their mobiles, with 77% of those make impulse purchases when they do. You can cater to these mobile shoppers – and convince them to hand over their cash – by streamlining your checkout process. A fantastic way to do that is one-click checkout. This lets people purchase your product with the click of a button. Why’s it essential in mCommerce? 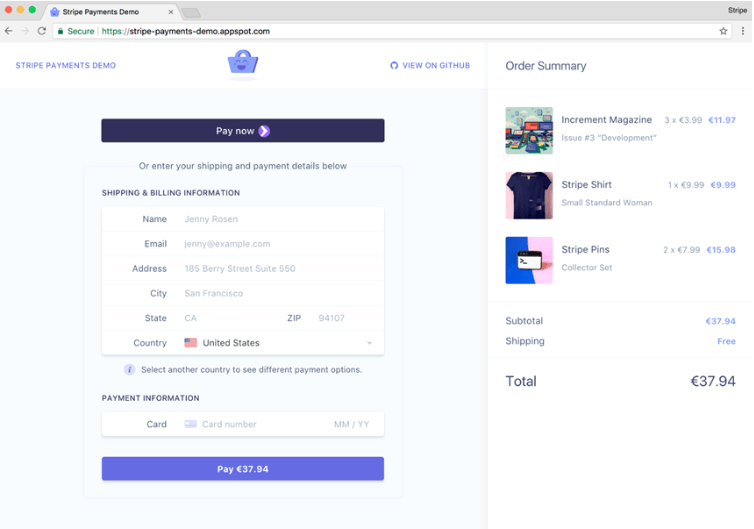 Well, more time spent filling forms, reviewing orders and entering card information gives these window shoppers more chance to think about their decision, and potentially leave your site without competing for their order. That’s only going to skyrocket your cart abandonment rate – and reduce your conversion rates as well. 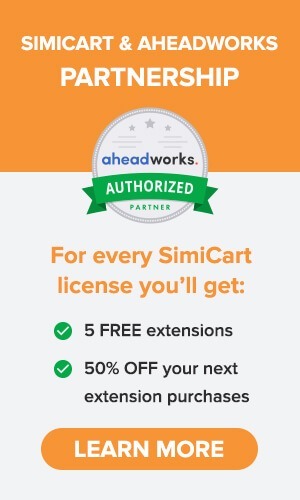 Regarding Magento one-click checkout extension, we highly recommend this deal, from Aheadworks and SimiCart: With a SimiCart license, you get any 5 Aheadworks extensions for FREE (including One Click Checkout extension). From 6th extension on, we offer 50% off on all extensions, including free support from Aheadworks. Augmented reality is a technique that marketers can use to display digital items on a screen with clever camera tricks. The name comes from an “augmented view” – something that’s not an exact match to real life, but uses elements to make it believable. By 2020, AR will dominate the entire eCommerce market, with $120 billion expected to be generated by the end of the year. AR performs better for mobile users than it would PC, desktop or tablet users. Why? Because augmented reality tends to be portable–devices need to be able to shift, move and adapt to get the full AR effect. I doubt you’d get the full effect by tilting your desktop webcam to view the shoes. This AR campaign also worked so well because people can see the product (almost) in the flesh before committing to a purchase. Considering 22% of shoppers return products because they look different than expected, it’s a great way to reduce your mCommerce return rates. Also, the AR content helps to increase engagement. People are likely to spend more time with a fun, interactive app than static contents. More detail about this trend. Earlier, I touched on the fact almost 60% of Google searches come from a mobile device. These people will likely feed into your mobile commerce strategy. You’re able to catch these mobile searchers – and push them to purchase right there – by optimizing your entire site for mobile-first, starting with improving your page loading speeds. 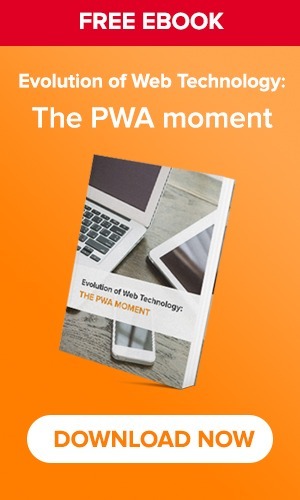 Mobile visitors will exit a page if it doesn’t load within 3 seconds. I know, that doesn’t give you much wiggle room. Are you ready to refine your mCommerce strategy and see more conversions, sales, and customers in 2019? Remember to always think about user experience, and make sure your mobile strategy fits in with your omni-channel plans. Hope you’ll find this article useful!